Provide comfort for the family of Glen Erwin with a meaningful gesture of sympathy. Glen Marvin Erwin, age 84, passed away suddenly on, Wednesday, December 26, 2018 while at his home in Woodlawn. 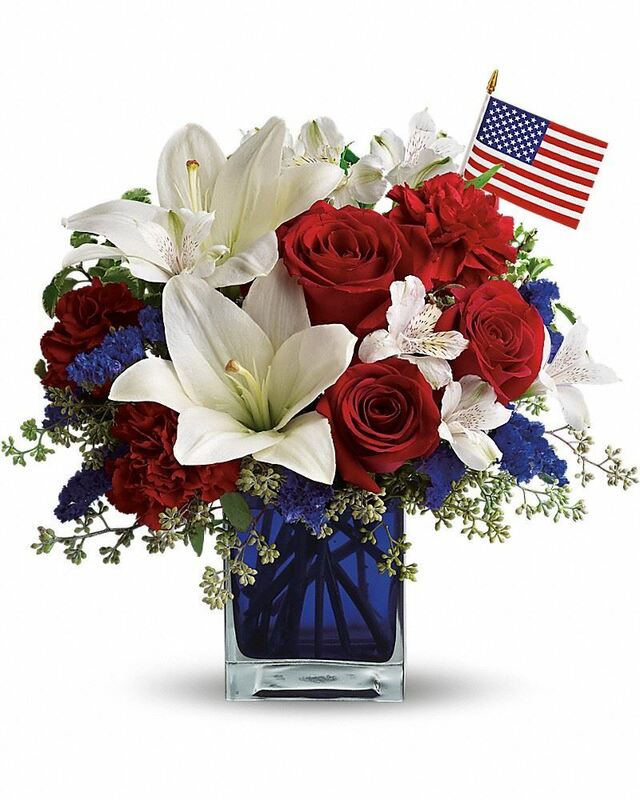 A Celebration of Life with full U.S. Army Honors will be held at 1 p.m. Friday, January 4, 2019 at Kentucky Veterans Cemetery West. Glen's family will receive friends from 4 to 7 p.m. Thursday, January 3rd at McReynolds-Nave & Larson Funeral Home. Glen entered into this life on July 12, 1934 in Buford, Arkansas to the late Henry Frost Erwin and Ruby Glessner Smothers Erwin. He was retired from a long and fruitful career with the U.S. Army and also enjoyed farming before eventually retiring from that as well. 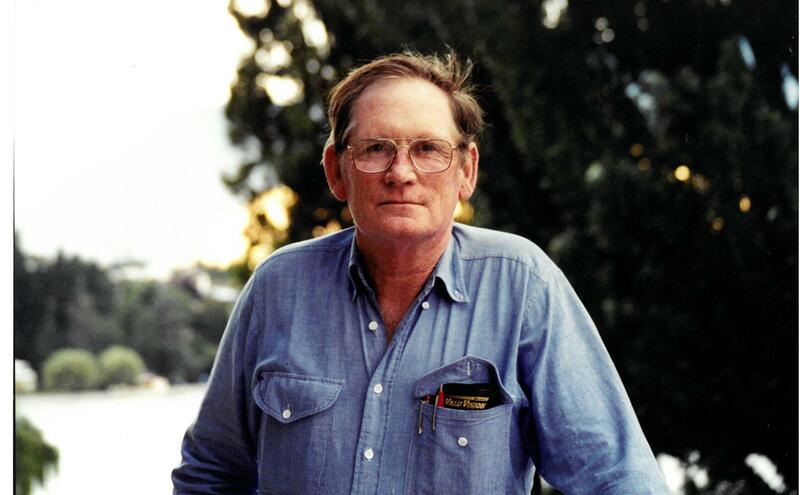 Glen was a lifetime member of the DAV. Survivors include his loving wife, Mieko "Naomi" Erwin; his children and their spouses, Autumn Mason (Steve), Josie Beach (Wright), Wyndee Warren, David Erwin (Pam), William Erwin (Veronica), and John Erwin (Shellie); and siblings, Ivan Erwin, Ronald Erwin, and Barbara Brown. Glen was the proud grandfather of ten grandchildren and five great grandchildren. In addition to his parents he was predeceased by his siblings Gene Erwin, Rowena Beavers, and Rosemary Erwin. Condolences may be made to Glen's family at NaveFuneralHomes.com. 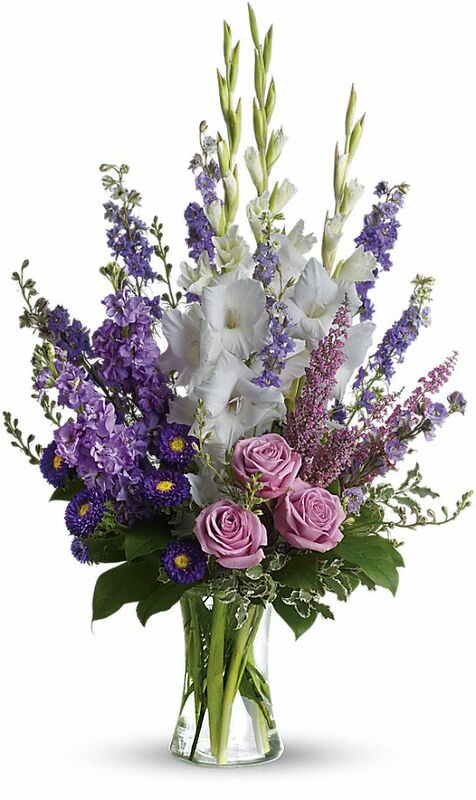 To send flowers to the family of Glen Erwin, please visit our Heartfelt Sympathies Store. 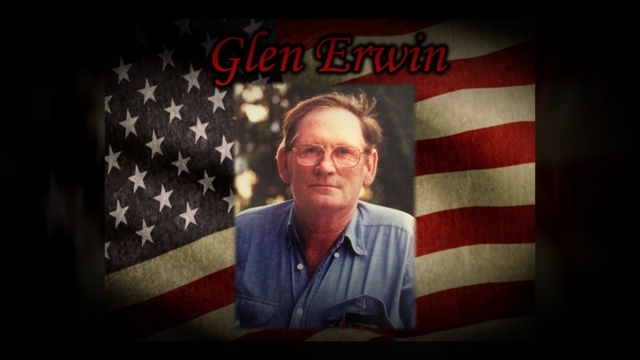 Your Polaris Family and Your Southern Recycling Family have sent flowers to the family of Glen Erwin. Your Polaris Family purchased flowers for the family of Glen Erwin. 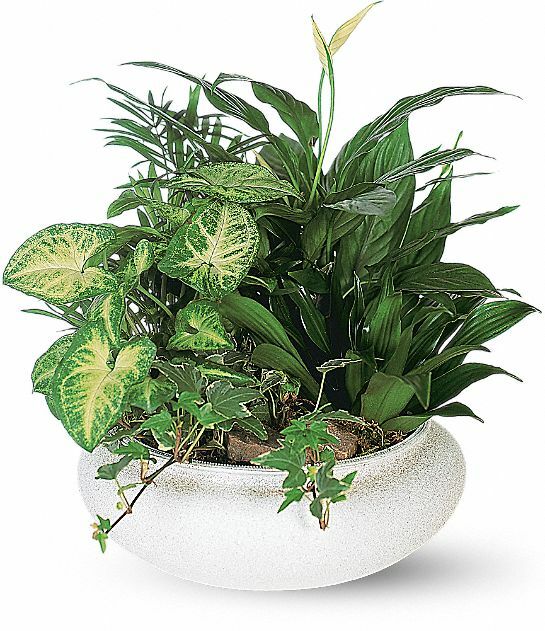 Your Southern Recycling Family purchased the Medium Dish Garden for the family of Glen Erwin. Heartfelt Sympathies Store purchased flowers for the family of Glen Erwin. Words cannot express my sadness for all of you! I am praying for peace to bring comfort, & courage to face the days ahead and loving memories to forever hold in your heart.